…The bill allows women to get abortions up to the day of the babies birthday. As President Donald Trump amplifies his attacks on journalists, one Fox News host is calling out the chief executive for his hostile rhetoric. 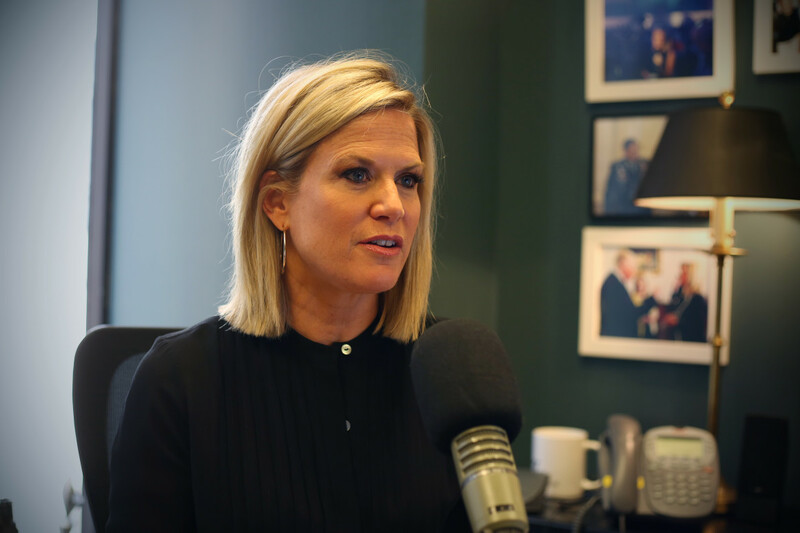 Martha MacCallum, anchor of the network’s prime-time show “The Story with Martha MacCallum,” said she took it “personally” when the president applied blanket labels to the news media. Thank you for the Gift of discernment… I didn’t need this report to know not to watch this program..
…California began allowing the sale of recreational marijuana on Monday, joining Colorado, Washington, Oregon, Alaska, and Nevada. Massachusetts and possibly Maine are expected to begin sales this year.